» What is a Multiple-Award IDIQ Contract? 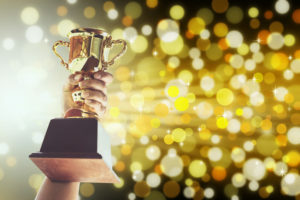 ← So You Won a Multiple-Award IDIQ, Now What Do You Do? Posted: February 14, 2018 | Author: Bill Jaffe | Filed under: Federal Acquisition Regulations, IDIQ Contracts, SBA Issues and Legislative Initiatives |Comments Off on What is a Multiple-Award IDIQ Contract?